The use of renewable energy sources, RES (mainly photovoltaic, wind and biomass and hydroelectric sources are considered historically consolidated), has been increasingly important in Italy over the last ten years, and its further development is on the right path. Overall, installed renewable power in Italy has a total capacity of almost 53 GW, i.e. more than 40% of the total Italian power generation mix (equal to about 117 GW). In 2017, RES contributed to 36.2% of total energy production in Italy, equating to 32.4% coverage of national demand for electricity. 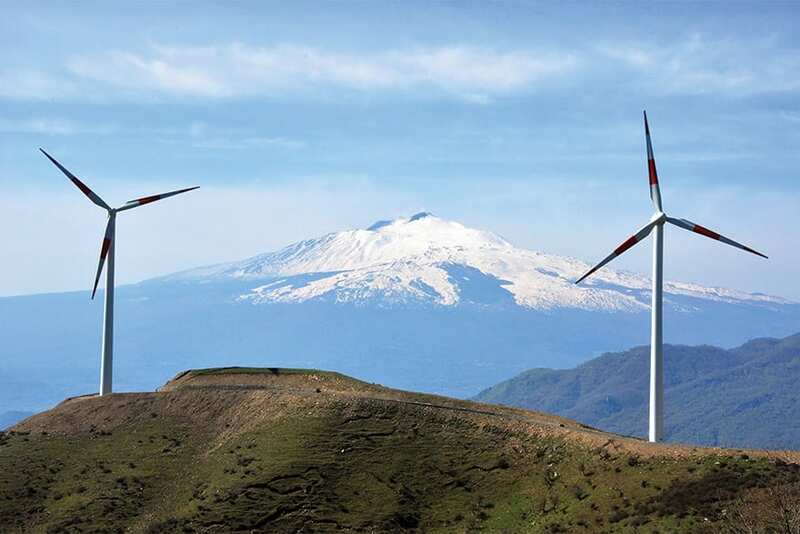 According to the “Renewables 2018 Global Status Report” of REN21 (Renewable Energy Policy Network for the 21st Century), Enel – Italian main provider of electricity – advanced from 25% renewable energy capacity in 2010 to 43% at the end of 2016, and reached agreement – along with 25 of the EU’s 28 electricity utility enterprises – not to build any more coal-fired power plants from 2020 onwards, and to decarbonise Europe’s electricity supply by 2050. According to the International Energy Efficiency Scoreboard 2018, Italy is ranked first, together with Germany, in terms of overall energy efficiency, while it is among the top 25 energy consumer countries worldwide. In 2017, seven European states (Austria, France, Germany, Italy, the Netherlands, Romania, Sweden and Serbia) were ranked among the world’s top 10 countries for additions to solar water heating capacities. Italy is ranked fifth worldwide for installed solar power, behind China, the United States, Japan and Germany. Rated in terms of capacity per capita, Italy occupies 4th place in the world ranking. At the national level, 2017 saw Italian photo-voltaic produce 8.7% of the national electricity. 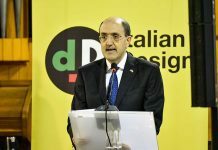 When it comes to the use of next-generation cellulosic biofuels, Italy is among the few Countries to have already adopted the EU “Renewable Energy Directive for 2030”, which was proposed by the European Commission in 2017 and includes a target of 3% for advanced biofuels and a cap of 7% on first-generation biofuels. Italy is among the pioneering countries at the forefront of the use of bio-heat in buildings. Most of the heating pellets consumed in 2017 (14 million tonnes) were utilised in Europe (11.1 million tonnes) – with the leading markets represented by Italy, Germany and France – followed by North America (2.9 million tonnes). Our country is also ranked 7th among producers of geothermal power (after the U.S., the Philippines, Indonesia, Turkey, New Zealand and Mexico). 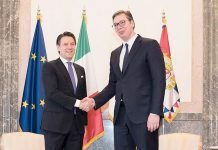 A success story in Serbia is represented by Italian company Fintel (Fintel Energija a.d.), which has already invested over 150 million euros in wind farms. In a joint venture with a Serbian company, Fintel is also working to increase the total energy generation capacity in Serbia. At the end of 2015, Fintel opened a 9.9 MW wind farm in Kula – the first in Serbia – and in October 2016 another one, the 6.6 MW “La Piccolina” wind park, was opened in Zagajica, near Vršac. 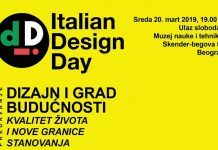 This Italian-Serbian joint venture is now working on new projects. Fintel Energija was also the first company in Serbia to conduct an initial public offer (IPO) on the Belgrade Stock Exchange.